No two athletes are alike—when it comes to stroke and learning style. 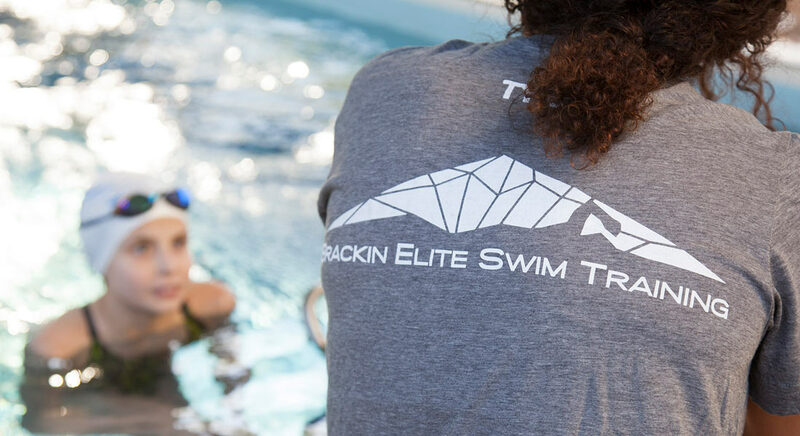 Since 2012, Brackin Elite Swim Training (BEST) has offered key insight and instruction for every type of learner, ensuring that the teaching tools parallel the swimmer’s ability to take in new information. Visual learners can see themselves in action using underwater mirrors and video to study and analyze their form. Auditory learners have a coach who’s there to guide and inform them with comments and encouragement every step of the way, so they can progress towards their goals with immediate feedback. Tactile learners are consistently a foot away from their BEST coach; this close proximity allows for opportunities for hands-on instruction. 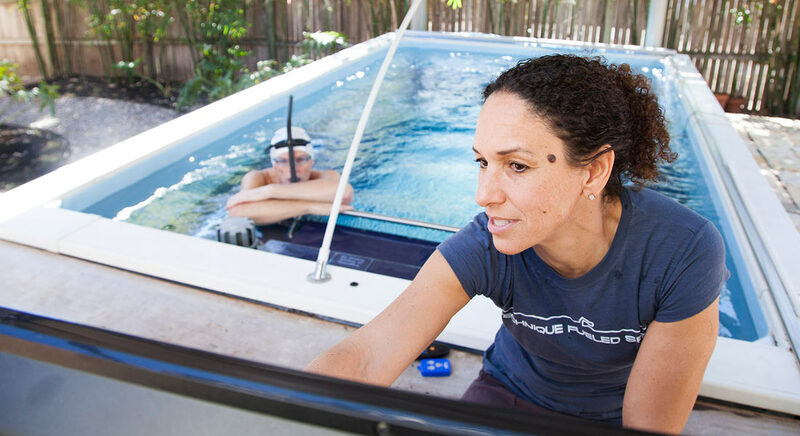 By combining these three learning styles in a comprehensive approach, BEST clients thrive, both in the water and on the deck. Best’s approach maximizes the training experience and efficiently improves technique, leading to fine-tuned mental and physical racing skills. Select the type of swimmer you are to find out more about what BEST can do to improve your swimming! Sign up for our mailing list to receive updates on BEST.